Lerner, Judith A. 2018. 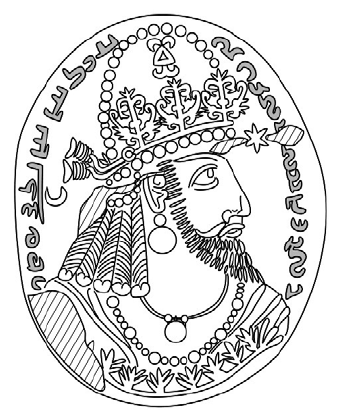 Preliminary Remarks on an Achaemenid Seal with a Phrygian Inscription. Pp. 373–383. Stronach, David. 2018. On the Birth of Early Achaemenid Monumental Art at Pasargadae. Pp. 353–360. Canepa, Matthew. 2018. The Iranian expanse: Transforming royal identity through architecture, landscape, and the built environment, 550 BCE-642 CE. Oakland, California: University of California Press. Gyselen, Rika. 2017. 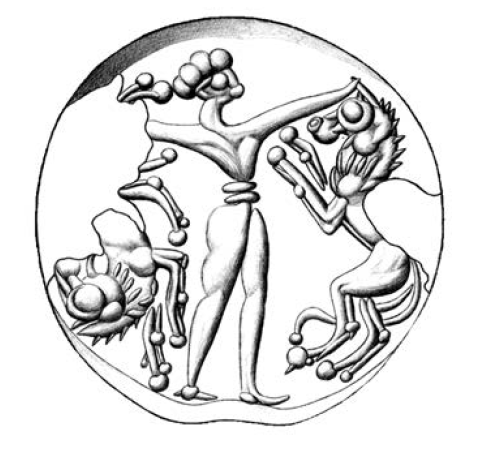 Sasanian seals: Owners and reusers. In Ben van den Bercken & Vivian Baan (eds. ), Engraved gems: From antiquity to the present (Papers on Archaeology of the Leiden Museum of Antiquities 14), 85–92. Leiden: Sidestone Press. A. Sigillographic data, that is, data intrinsic to the seal itself. This can be epigraphic and/or iconographic. B. Textual data in a document with a sealed clay bulla still attached. Seals were sometimes reused by subsequent owners; on some seals this reuse can be traced.